Why is everyone flocking to the USAs Pacific north-west? The USA’s Pacific north-west has much to offer anyone from British shores that’s considering breaking the mould and moving somewhere other than Florida – particularly those that care for the environment. 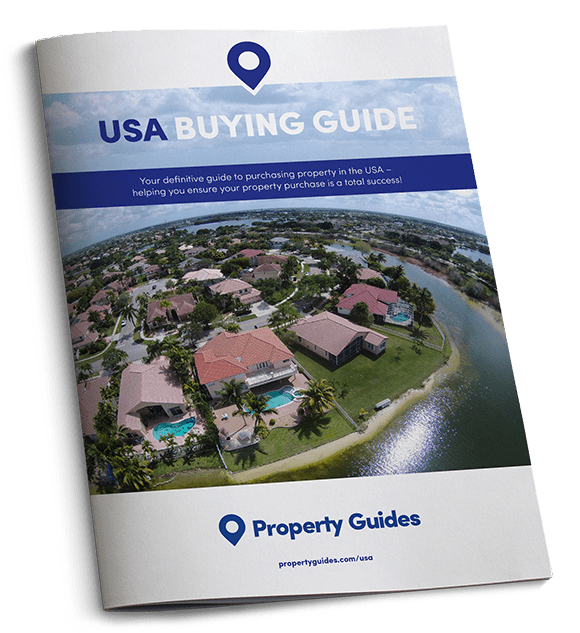 If you’re interested in the Pacific Northwest of the United States then you’re not alone – the region has attracted huge numbers in the last few years, both from within the US, and from foreign investment. Although the region is also made up of Idaho, and sometimes Wyoming and Montana, let’s take a closer look at the ever popular states of Washington and Oregon. After Denver in Colorado, Seattle (Washington)and Portland (Oregon) are the most in demand housing markets of 2016 . So, just what makes them so special, and where is growing in popularity in the Evergreen (Washington) and Beaver (Oregon) states? To illustrate just how competitive the market has become, back in 2012 it would take the average seller 50 days to find a buyer for their Seattle property. In 2015, this number went down to just ten days. Located just three hours drive from Vancouver, Seattle is best known for being the birthplace of Starbucks, the home of some of the world’s biggest tech companies – including Amazon and Microsoft – and as being a place where it always rains. This is in fact a huge overstatement – it rains an average of three days a week, but it can heat up nicely in summer, and receive snowfall from late November. Seattle is a city with job opportunities, chilled-out environmentally conscious residents and hundreds of miles of incredible coastline. 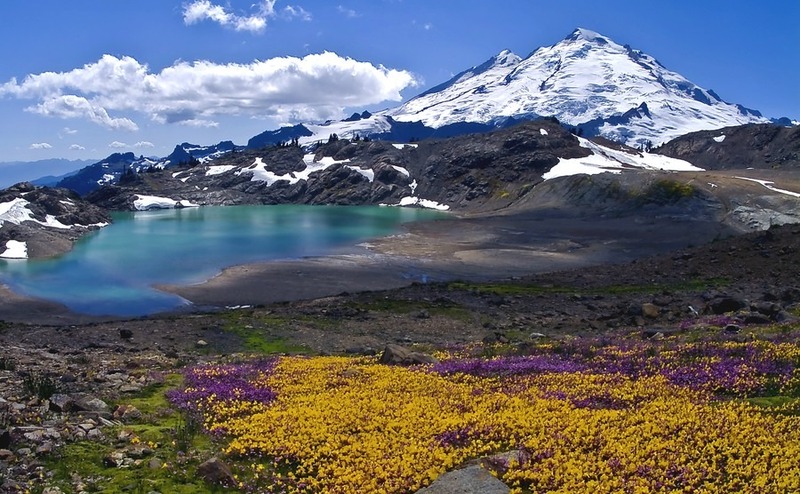 Just outside of the city you’ll find the Olympic National Park, and Mount Rainier National Park – the mountains of which are visible from the city on clear days, and can prove most distracting when driving from A to B. Lake Washington, Lake Union and Puget Sound are all a kayakers dream, the city is bicycle friendly, plus there are an array of urban parks which mean you don’t have to venture too far to get some exercise. Due to its huge surge in popularity, Seattle has seen an 11 percent jump in home prices over the last year. In order to illustrate just how competitive the market has become, back in 2012 it would take the average seller 50 days to find a buyer for their Seattle property. In 2015, this number went down to just ten days. The biggest problem appears to be inventory, with Seattle having around a month’s worth before it all sells out. Although the lure of Seattle remains strong, many are being forced to look to surrounding counties in order to be able to afford to buy. The median price in central Seattle’s King County is currently around $518,000 (approx. £407,761). Snohomish County to the immediate north of King County has a median price of $377,200 (approx. £296,902). Pierce County, which is still relatively central, is where much of the city’s development is taking place, and the median price according to Zillow (INSERT LINK: ) is now $281,000 (approx. £221,237). Despite the competitiveness of the Seattle market, because it is yet to reach its peak, now is still a good time to invest, but you must act fast, before Chinese investors snap up all the available properties. According to Juwai – a real-estate site for Chinese buyers looking to invest in the US – Seattle received more enquiries from Chinese homebuyers than any other American city in the past few months. If you’re moving to this part of the United States in search of job opportunities, Spokane – the financial, cultural and retail centre for Washington, Idaho and western Montana – could be a good place to set your sights. Jobs are abundant in agriculture, industry and commerce; cost of living is relatively low; and the opportunities for outdoor pursuits are equally as excellent as back in Seattle. Another popular spot slightly closer (60 miles to the south) to Seattle is Olympia, which is the capital city of Washington State. The city has a great range of parks, a thriving arts scene, and fantastic schools. 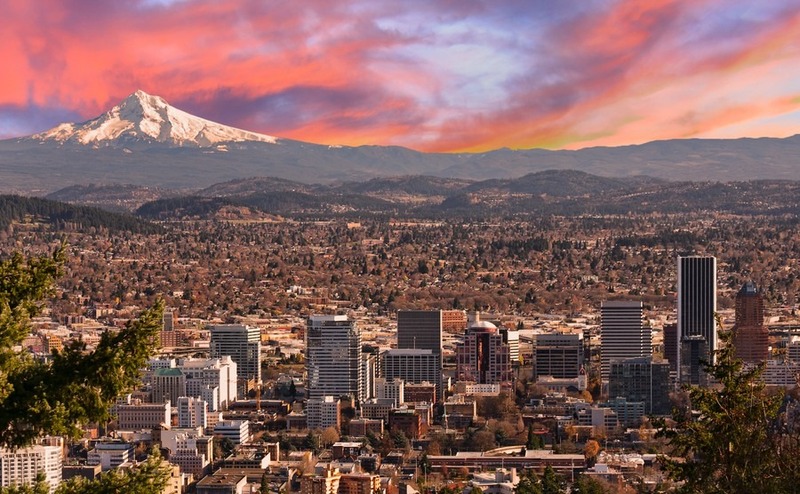 For a “cool” spot close to nature, with great job opportunities, look to Portland. If you’re looking for a place in which care for the environment is held in the highest regard, Portland is a fantastic choice. If you’re looking for a place in which care for the environment is held in the highest regard, Portland is a fantastic choice. This city is constantly ranked as one of the greenest cities in the world, and it takes the top spot in the USA for renewable energy, recycling and energy efficiency. Plus, Portlanders just love to cycle – the city has cordoned off bike lines in the city centre. This is a place for independently-run businesses and punters that support them, delicious street food, and one of the best cultural scenes in the USA. In addition, you’re just 80 miles away from Oregon’s 363 miles of stunning coastline. Portland’s property market has heated right up over the last few years, with many being priced out of California, or other big metropolitan areas. Alongside Denver and Seattle, Portland is also attracting a lot of first time and overseas buyers. Back in April 2012, a Portland property would sell in around 65 days. In 2015, this leapt to 18 days. According to Zillow property prices in this popular city have shot up by 17 percent in the last year. The median price now currently sits at $405,500 (approx. £318,902). 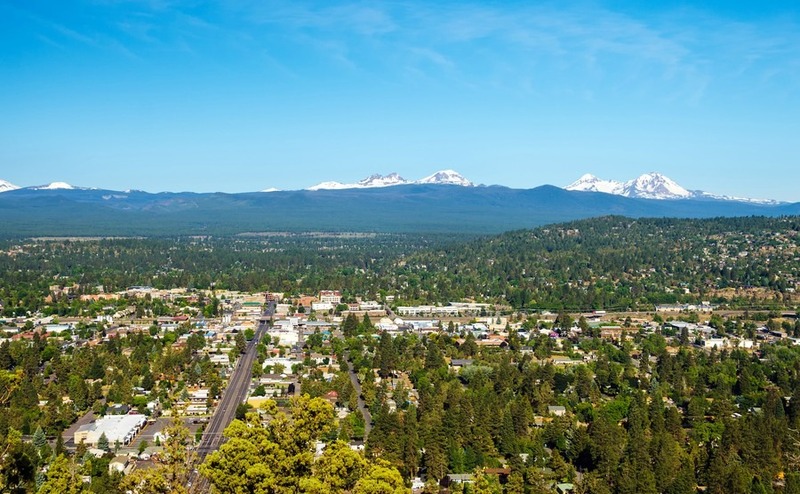 If you’re looking for work-life balance in a stunning environment, consider Bend in Oregon. Although once just a small town in the desert, Bend has received over 50,000 additional residents since the 1990s – mostly retirees, outdoorsy types, young families, and artsy folk. Bend perfectly combines rustic charm with ambitious plans for its growth. Housing is reasonably priced, there is a budding cultural scene, and the surrounding countryside is perfect for hiking, fishing, cycling, running, camping – you name it! The entire Pacific north-west seems to be in love with man’s best friend – and Bend itself is often ranked in lists of the most dog friendly cities – so not only will you and your trusty mutt be able to enjoy incredible walks, but they’re likely to make a lot of doggy buddies along the way too. As Bend still has a population below 100,000, finding a job can prove tricky unless you work in medicine, the automotive industry, or outdoor pursuits – but should you be lucky and secure work, you’ll find a town offering the most wonderful work-life balance, with an exciting and bright future ahead. To chat through your options or to begin thinking about how to make your dreams of moving to the Pacific north-west a reality, contact our Resource Team on 020 7898 0549.